A Freedom From Religion Foundation banner is going back up in a Pennsylvania town to counter a tradition of religious displays there. 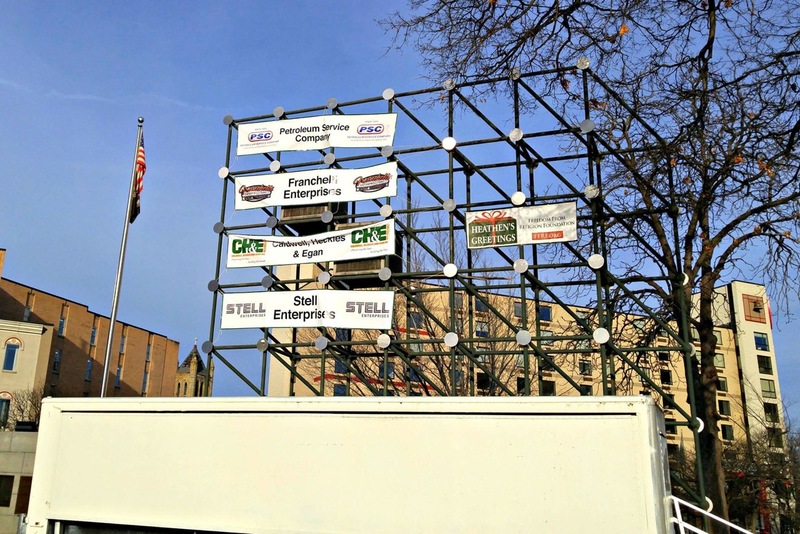 The organization's Winter Solstice banner was first installed in Wilkes-Barre's Public Square in December 2012 and then again in January 2013 after it was attacked by a vandal. Several attempts have been made over the years to keep the banner out of the square, but it was unfurled once more this season. "It is our hope that one day government spaces will be free from religious exhibitionism, and until then we will do our best to counter these displays," says FFRF Co-President Annie Laurie Gaylor. FFRF's banner this year states: "Heathen's Greetings." "Christians don't own the month of December," adds Co-President Dan Barker. The Madison, Wis.-based national state/church watchdog has 25,000 nonreligious members na-tionwide with more than 800 in Pennsylvania.